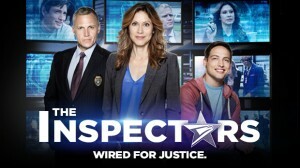 The CBS series, The Inspectors centers on the postal inspector namely Amanda Wainright. She is a single mom who works for the US postal service as an inspector. She investigates and solves the crimes related to customer frauds and US mail scams. She also has a disabled teenaged son, Preston, who is really determined to help his mother and prove himself a worthy candidate for the Inspection Service in future. The series stars Terry Serpico, Bret Green, Jessica Lundy, Erica Marie Sanchez, Harrison Knight, and Charmin Lee. 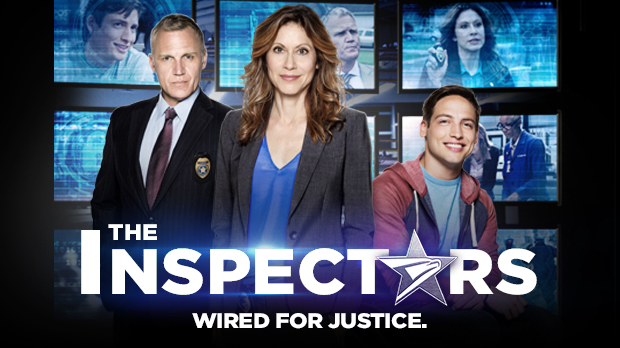 The casting directors and producers are in search of some actors who are willing to work on the CBS series, The Inspectors. These actors will be required to have a flexible schedule as they will have to work for certain days this week. If you think you have a flexible schedule, you must not miss this chance. The filming will last for 8 hours only. But the team suggests actors to have at least 10 hours for the shoot. The compensation for this filming scene is $115. You will be compensated for the roles via check in about 10 to 14 business days. For more information on details and role’s description, check out the casting call notice below. The team is in search of a male actor who can play Jared Marks. He must be in his 30s and belong to any ethnicity. The producers require fresh faces. Please do not apply if you have worked in any of the previous episodes. The role requires a very rough and tough look for the filming scene. The actors will be required to work on Thursday, June 2, 2016. While applying for this role, applicants must put “Jared Narks 06.02” as the subject line. The directors are also looking for a male actor who can confidently play the role of a warden. This role is open to all ethnicities and anyone can apply. He must be in late 40s. The actors who are applying for this role must make sure that they have their own gray suit with a grey tie and a white shirt. Applicants must put “Warden 06.02” as the subject line. The casting team is searching for a female actor who can play Fred’s mother. She must be old and in her 60s. She may belong to any ethnicity as the role does not have any such restriction. Please make sure that you put “Mom 06.02” in the subject line while applying. If you think you fit the description, have a flexible schedule and are really interested, you must submit the following information at theinspectorsextras@gmail.com with the corresponding subject line. Applicants must make sure that the pictures they are submitting are taken in proper lighting and are professional. The pictures must not include any selfies. Do not hide your face wearing hats, caps, sunglasses or any other props. The photos must be in JPEG format. Please make sure that the photos you are sending portray your current look. Lastly, make sure that you send the required information for consideration.